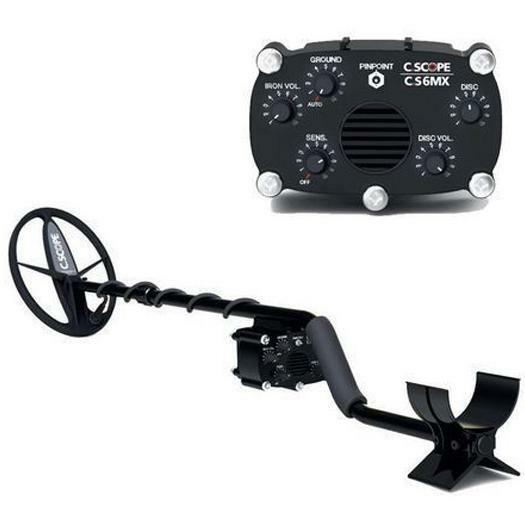 CS1220XD Metal Detector is a 3-Mode operating Non Motion Detector with audio and visual output. 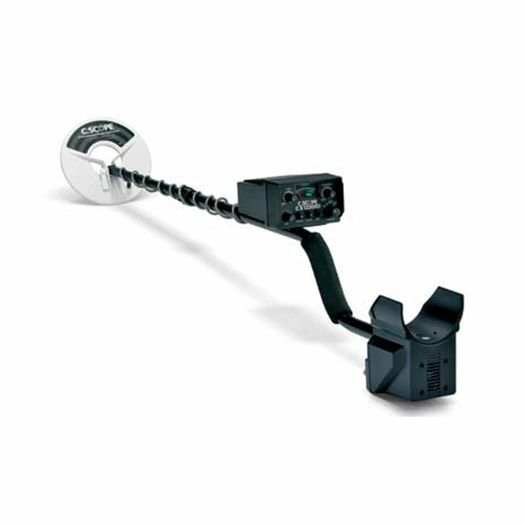 The intelligent sound system allocates higher pitch to valuable objects and lower pitch to undesirable targets and the visual display provides information about the desirability of the object. The G/D MODE is a 2 channel system which allows you to switch rapidly between a MAX DEPTH ‘normal’ search pattern and Target ID to check if the target is worth digging. 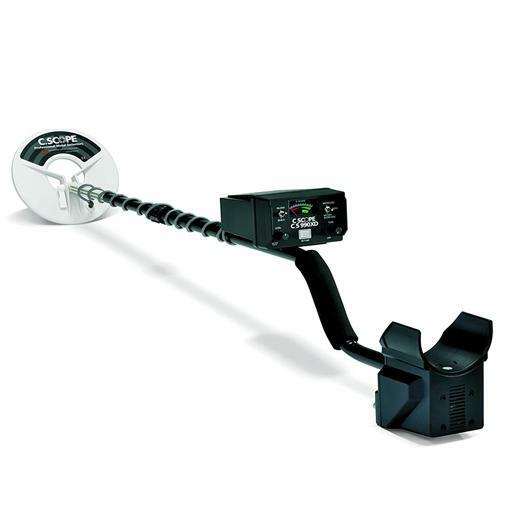 The Meter Disc Search Mode operates to deliver maximum information about the target underground and acts as an extension of the ‘eyes and ears’ of the detector. The audio channel of the detector operates in maximum depth while the screen provides information about the desirability of the object. The CS1220XD 17 KHz single frequency non motion metal detector is lightweight and waterproof.